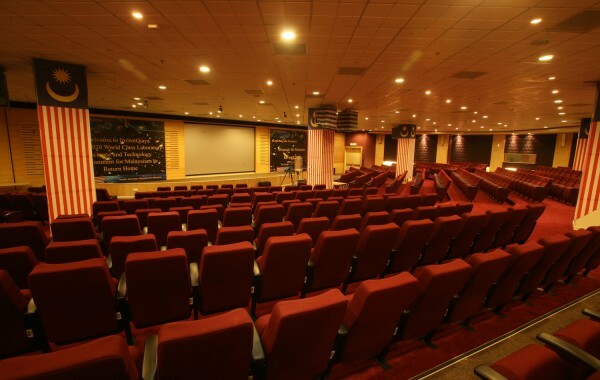 CUCMS’ auditorium located at the campus ground floor and can fit over 400 people at a time. The fully-equipped facility comes with the latest technological aids which include LCD projectors, sound systems, control room and a holding room. It is often used for large gatherings, official programmes and seminars. Conducive learning environments are vital for students to progress well. 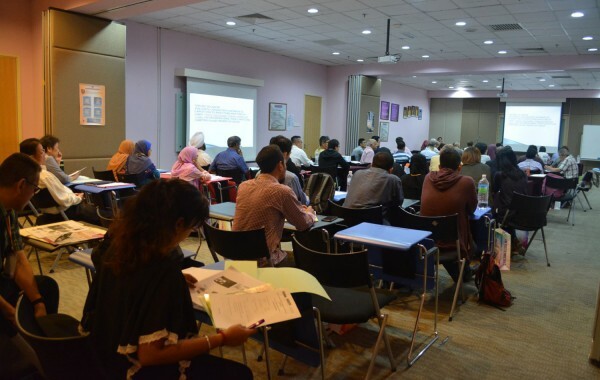 Here at CUCMS, students are provided with lecture theatres that can fit 150 students at a time. Its’ well-constructed theatres are equipped with a range of electronic devices to create an effective and interactive learning environment for our students. The room has the latest projectors and sound systems installed in the room. 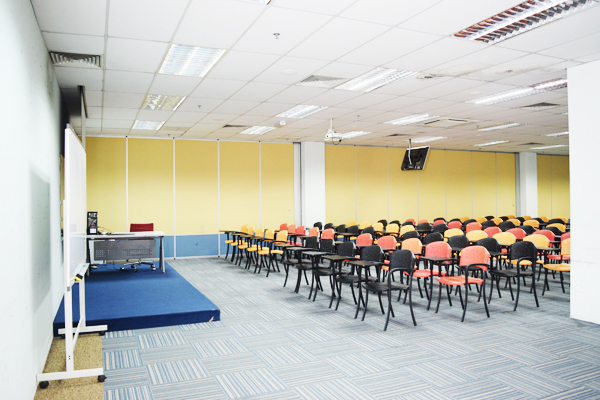 CUCMS’ function room is used to conduct indoor activities and lecture sessions. It has a partition of three rooms whereby the partitions can be opened up to create a bigger space in accordance with the number of people involved in activities carried out in this area. 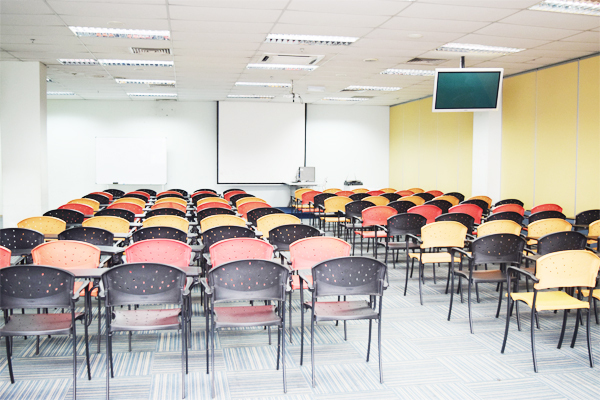 This room comes with an LCD projector and the entire space is available for rent.